Following in the footsteps of Secret Garden Party, a number of UK festivals will allow drug safety organisation The Loop onto their sites this summer to carry out a pioneering drug testing programme. 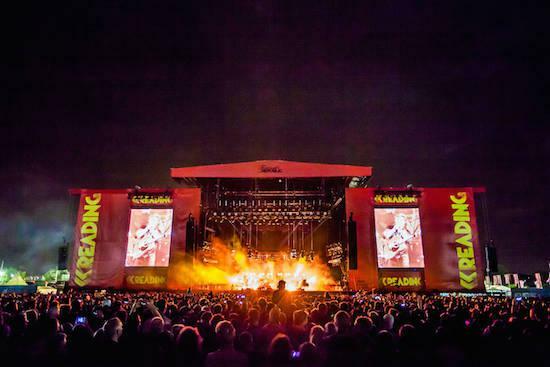 As The Independent reports, festival attendees at a number of events will be able to have their drugs tested on site before they use them, with Reading and Leeds among the UK festivals newly signing up to the scheme. Melvin Benn, head of Festival Republic which runs the two festivals, revealed the plans to the Press Association and said that he expects the scheme will be rolled out at "between six and 10 festivals this year". He has been working on the plan since last summer and is currently awaiting confirmation of support from West Yorkshire Police (WYP) and the National Police Chiefs' Council (NPCC) to allow the plans to go ahead. Festival-goers will be able to take their drugs to a testing area run by The Loop, who will tell them what is in the drugs before destroying whatever was handed over. Around 200 festival-goers at Secret Garden Party took part in the scheme last year. "It’s really exciting that police are prioritising health and safety over criminal justice at festivals," The Loop's founder Fiona Measham told The Independent.